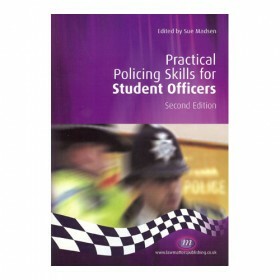 Chapters open with clear objectives and include regular revision notes, knowledge check questions and answers and practical activities. 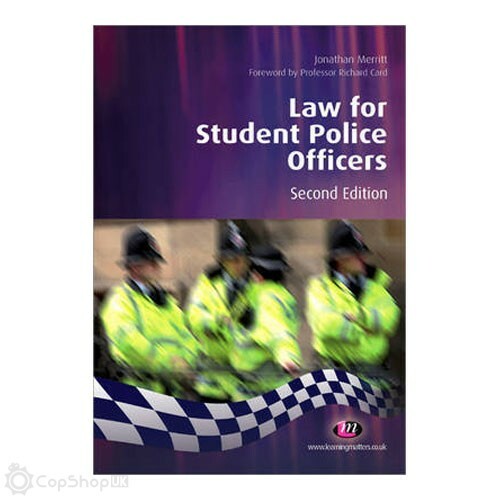 This second edition has been fully revised to both expand the content, take account of recent changes and reflect the latest legislation. 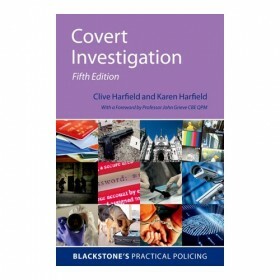 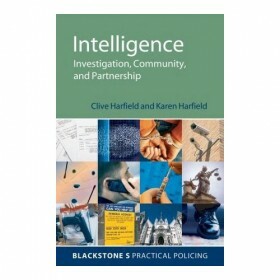 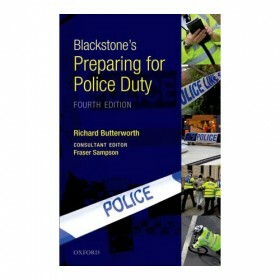 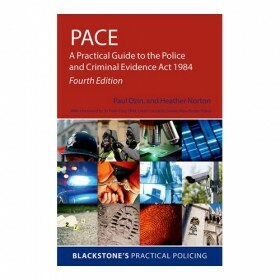 In particular there is a new chapter on PCSOs, the sections on police powers, roads policing, animals and evidence have been updated and the issue of diversity has been woven into an increased number of scenarios.